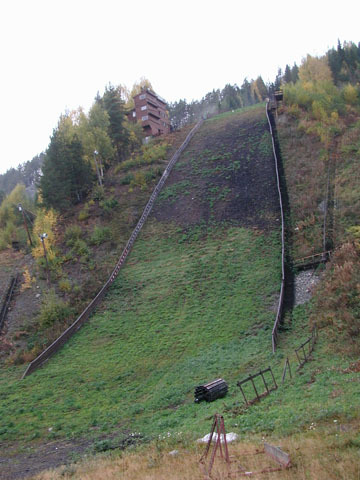 On the 1926 constructed Fluberg- or also called Odnesbakken at Odnes Birger Ruud jumped a World record of 76.5 m in 1931. 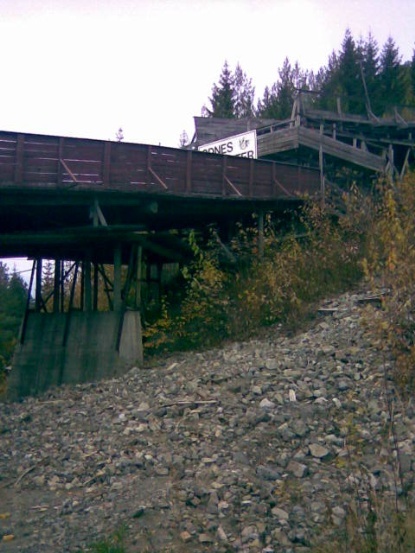 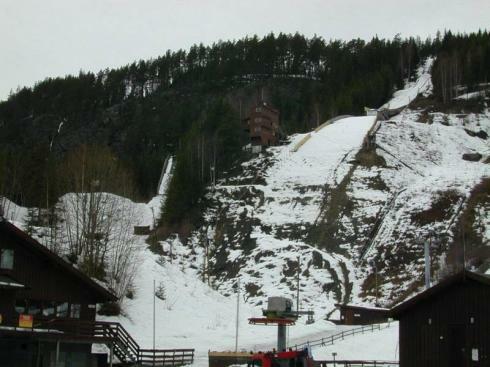 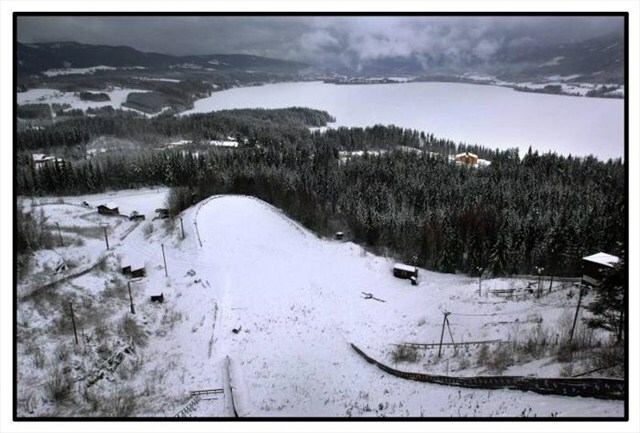 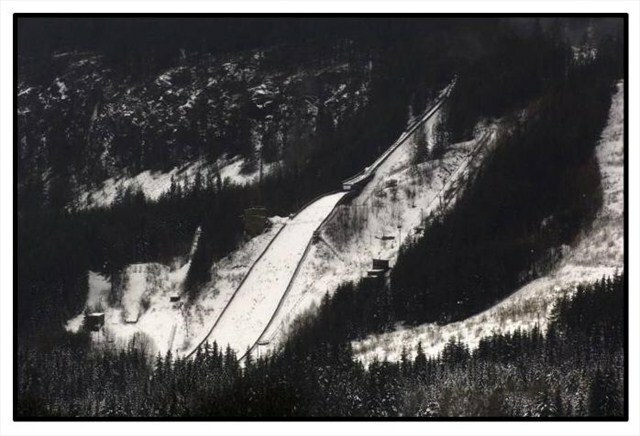 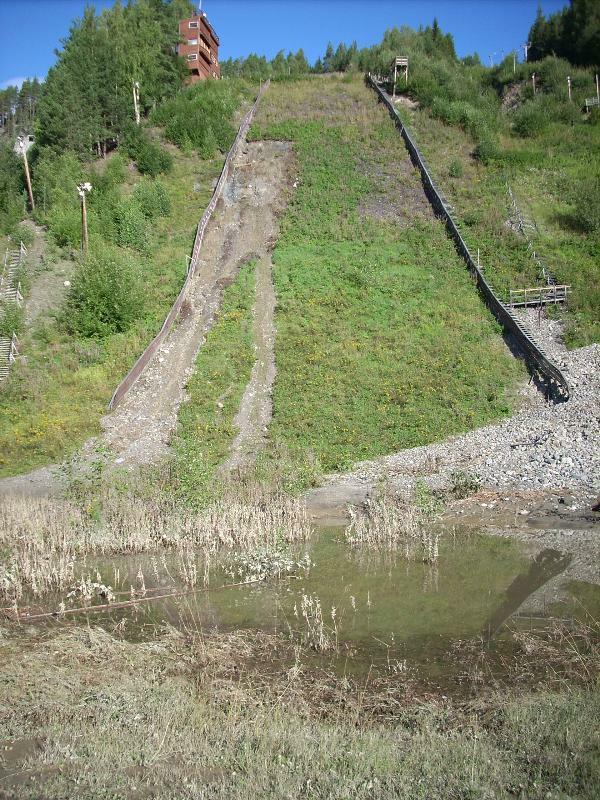 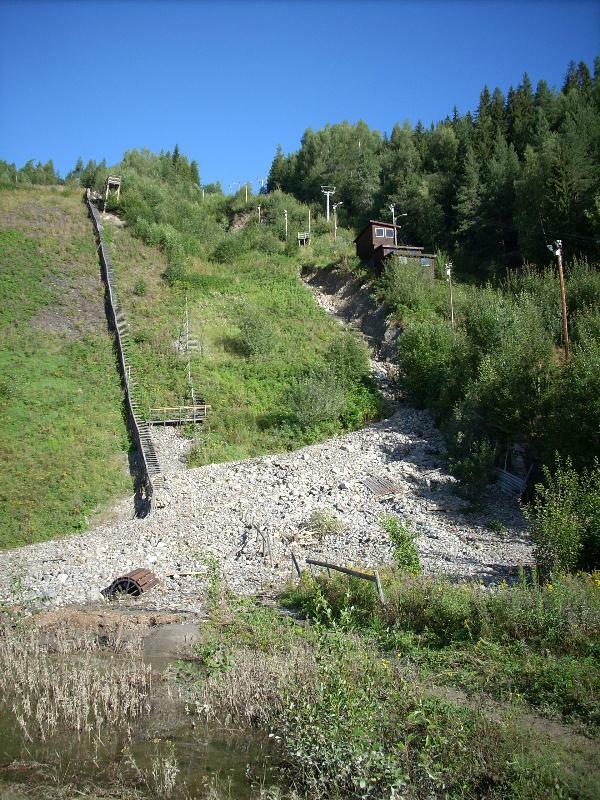 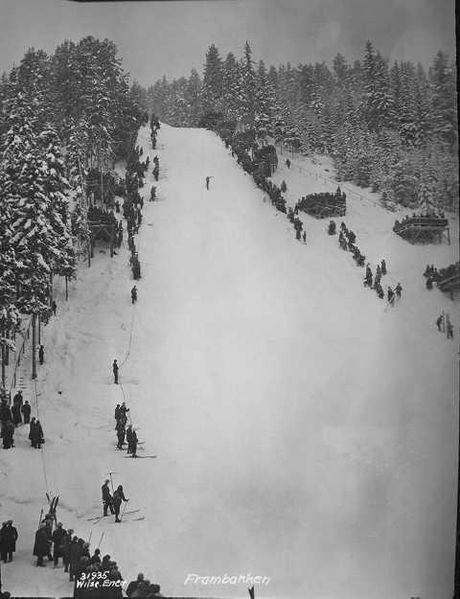 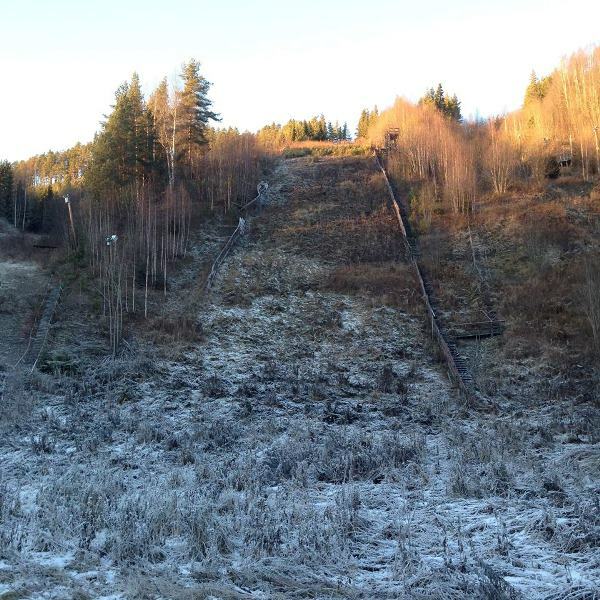 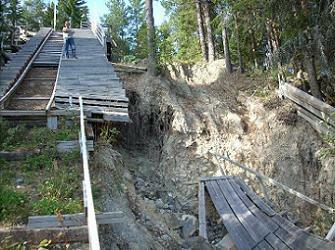 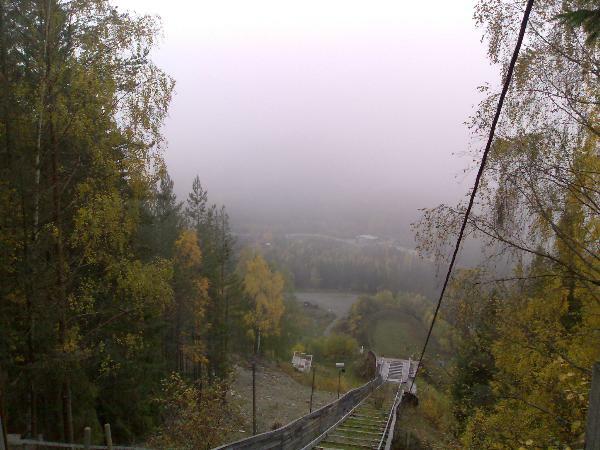 Then today’s K105 ski jump was build in 1955 and for Norwegian Championships in 2002 the jump was converted once again. 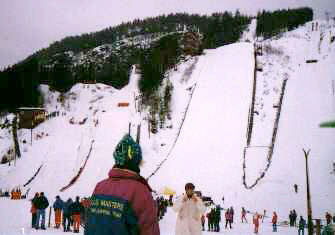 The 80 and 50 meter jumps were added to Odnes ski senter in 1985. 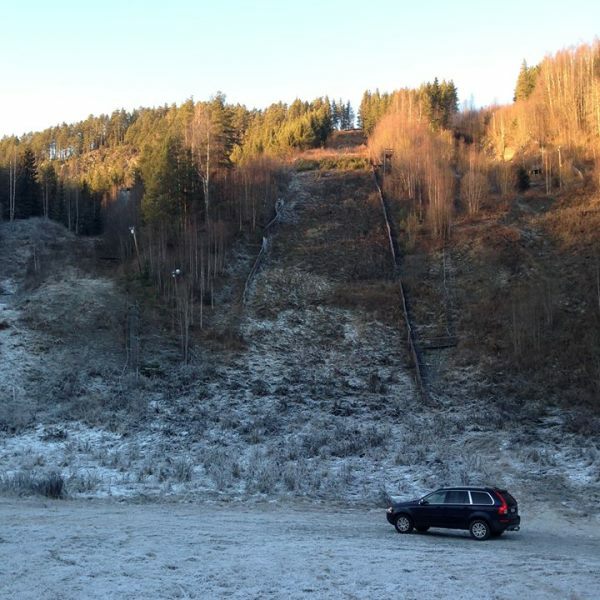 Nowadays all jumps can’t be used anymore and in January 2007 Fluberg IL even tried to sell the whole ski jumping facility over an online auction, but didn’t find a buyer for the hill. 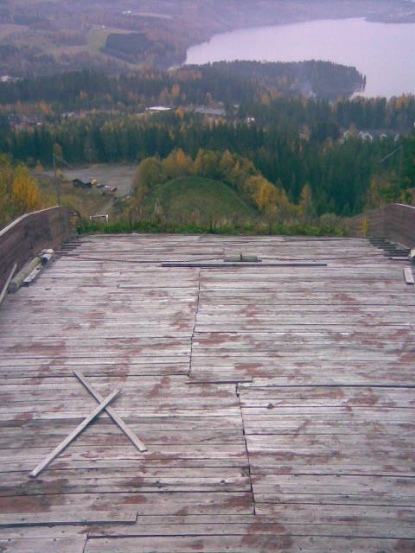 So in fall 2008 the final end for the traditional ski jumping facility had come. 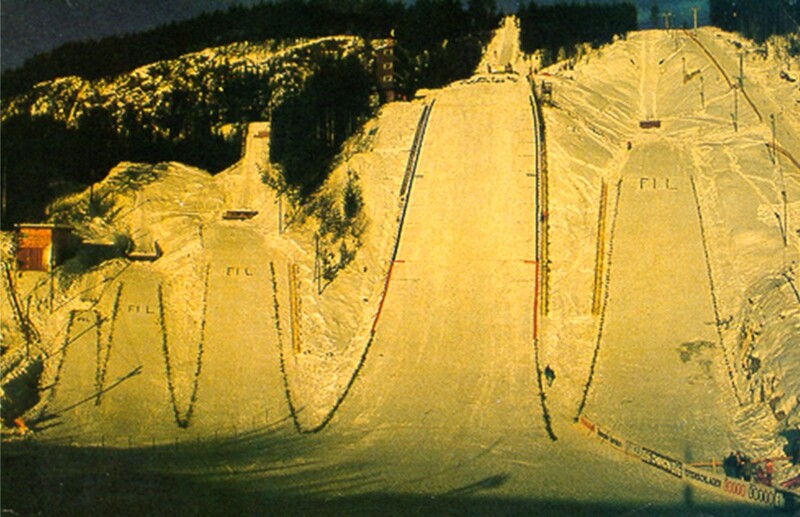 All in all 9 Norwegian Championships were hosted at Odnes (1969, 1972, 1977, 1981, 1987, 1989, 1990, 1993 and 2002). 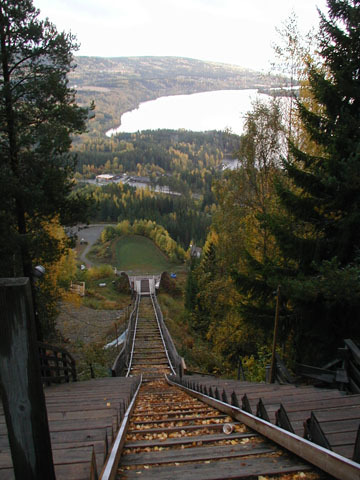 Additionally Johanne Kolstad with 46.5 meters and Merete Kristiansen with 111 meters on January 22, 1989, set up two world records of ladies ski jumping.